Helen Mirren, Diane Lane, Elle Fanning, John Goodman—the cast lineup of Trumbo is star-studded all the way. But, you’d imagine the ladies would be the ones to steal the show; in comes Goodman with his dramatic weight loss, and at 100lb lighter, he’s basically stolen everyone’s thunder. Spotted at the red carpet premiere in London, the actor cut a much slimmer figure in a pinstripe suit. At 63, John admits he has struggled with weighty issues for over a decade and was 400lb at his heaviest. Perseverance pays. 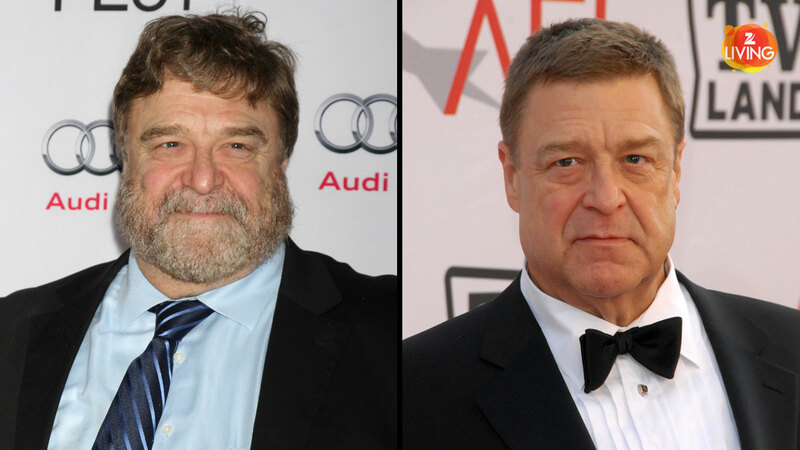 This has been proven time and again by inspiring weight-loss stories like that of Zach Galifianakis, Ed Sheeran Melissa McCarthy, and now, John Goodman.